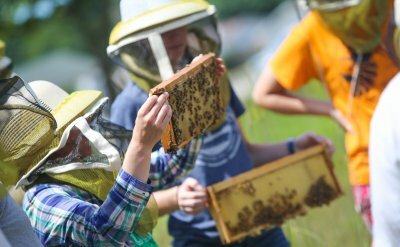 Series tickets for the sixth season of Goshen College’s Rieth Chamber Series are now available. 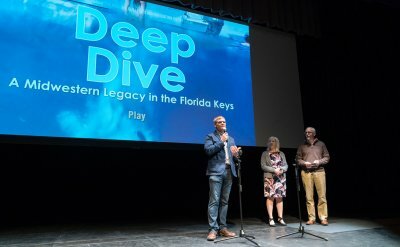 The 2018-19 series will feature seven different outstanding chamber music ensembles and organists as it continues to build on its reputation of providing captivating classical music to Michiana. The sixth season of the Rieth Chamber Series continues to build a reputation of providing captivating classical music in Michiana. 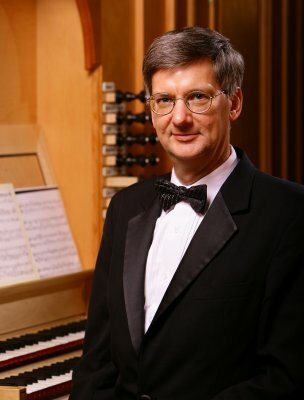 The 2018-19 series will include a riveting performance by the Fischoff Gold Medal Wind ensemble, the Donald Sinta Quartet, the magnificence of the Taylor and Boody “Opus 41” organ, a collaboration with the Goshen College Music Department Faculty and distinguished musicians sharing repertoire from the Baroque to the present. Subscriptions to the series are available for $97 and will include tickets to all seven concerts. Subscribers will receive a more than 10 percent discount over individually-priced tickets for the entire series. Subscription forms can be found online at gcmusiccenter.org/riethseries. The deadline for purchasing season series tickets is Sept. 21. Individual concert tickets are $16, and will go on sale Sept. 10. For questions about ticket availability, pricing, reservations and more, visit gcmusiccenter.org or contact the Box Office at (574) 535-7566 or email boxoffice@goshen.edu. The Box Office, which is located in the Goshen College Music Center, is open Monday through Friday from 9 a.m. to 1 p.m. Tickets to individual concerts will be for sale as available via the Box Office, online at www.goshen.edu/tickets or at the door. Friday, September 28, 2018 | 7:30 p.m. 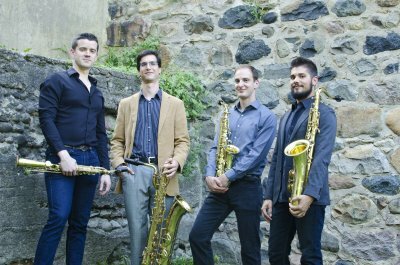 The Donald Sinta Quartet, Senior Wind Division Gold Medal winner at the 2018 Fischoff Competition, has achieved great renown internationally for its recitals, concerto performances and championing of a cutting-edge repertoire. Hailed as “…a tight-knit ensemble exploding with power and virtuosity and an un-concealable ambition to connect with its newly found listeners” (Boston Musical Intelligencer), the quartet performs entirely from memory, which strengthens an already palpable connection with its audiences. The quartet is named after the group’s mentor and legendary University of Michigan Saxophone Professor Donald Sinta. Sunday, October 28, 2018 | 4 p.m. Described by The Denver Post as “electric,” the Euclid Quartet is a dynamic group known for performances filled with personality and vibrant color. 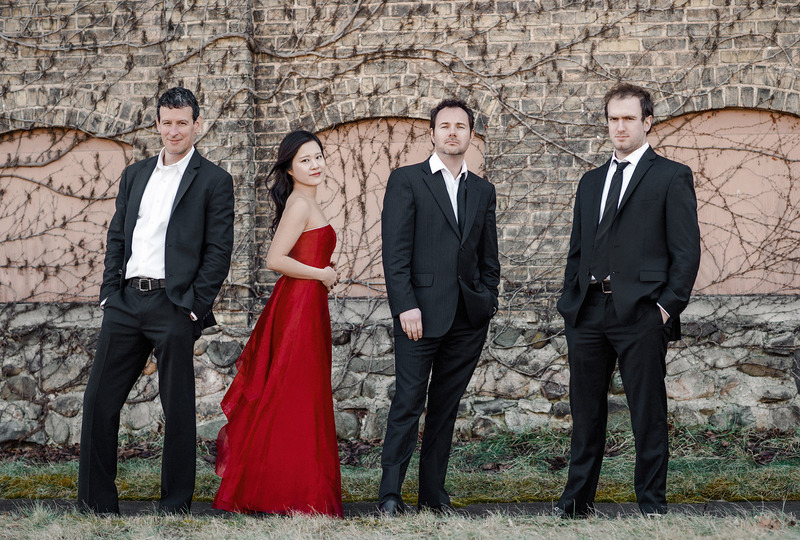 One of the most highly regarded chamber ensembles of its generation, the quartet boasts a talented multinational cast of violinist Jameson Cooper (Great Britain), violinist Brendan Shea (United States), violist Luis Enrique Vargas (Venezuela) and cellist Jacqueline Choi (South Korea). The Euclid Quartet was formed in Ohio in 1998, and is celebrating its 20th anniversary. The group has won numerous international awards and were the first American string quartet to be awarded a top prize at the prestigious Osaka International Chamber Music Competition. In 2007, the Euclid Quartet was appointed to the prestigious string quartet residency at Indiana University South Bend. Sunday, January 20, 2019 | 4 p.m. Professor of Organ and artist in residence at the University of Notre Dame, Craig Cramer is regularly invited to play some of the most important historic organs in the world. One of the most traveled organists of his generation, Cramer maintains an active recital career across the United States, Canada and Europe. Cramer’s performances are frequently heard on American Public Media’s program, “Pipedreams,” and he has fifteen CD recordings to his credit, including releases on the Arkay, Dominant, Dulcian, Motette-Ursina, Organeum and JAV labels. 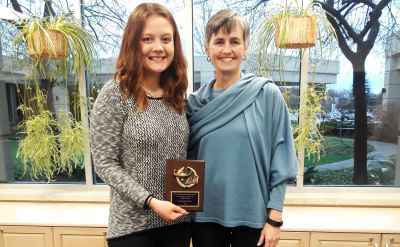 Widely recognized as a pedagogue, the University of Notre Dame recently recognized Cramer with a Kaneb Distinguished Faculty Teaching Award. Friday, January 25, 2019 | 7:30 p.m. 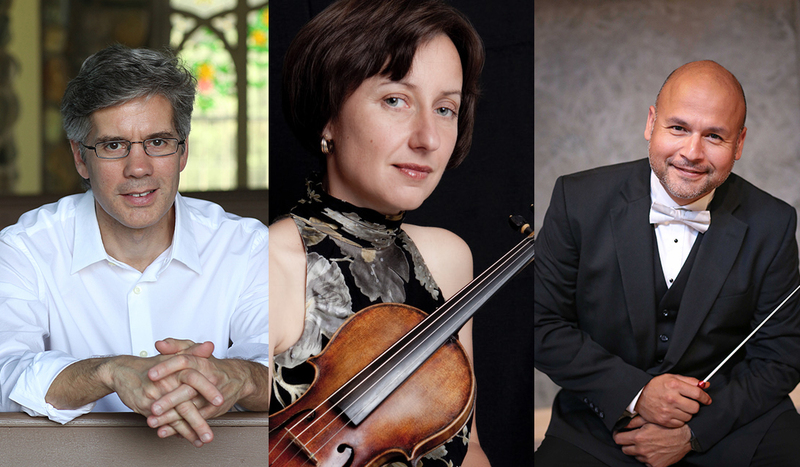 The Goshen College Faculty Trio brings together three of GC’s instrumental faculty for an outstanding concert of chamber music on the Rieth Recital Hall stage. A native of Ukraine, violinist and Professor of Music at Goshen College, Solomia Soroka teaches applied violin, music theory and chamber music. Cellist and Associate Professor of Music José Rocha conducts the Goshen College Symphony Orchestra and Wind Symphony and also teaches applied cello and music education courses. Pianist, Professor of Music and Music Department Chair, Matthew Hill teaches applied piano, music history, piano pedagogy and chamber music courses. 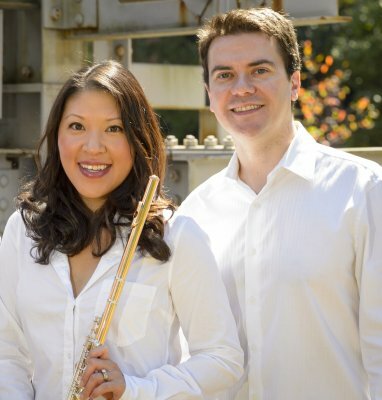 Sunday, February 10, 2019 | 4 p.m.
Sabrina Hu, flute, and husband Cathal Breslin, piano, have been performing extensively together since 2001, in cities throughout the United States, Europe and Asia. Their performances have been described as “emotional engagement and expressive depth” (The Irish Times), with “superb intensity and passion” (Cleveland Plain Dealer). They have recently performed in prestigious venues such as Carnegie Hall, the National Concert Hall in Ireland and Beijing University and have been broadcasted regularly on TV and radio for BBC, RTE and RTHK. As founding members of Trio Festivale (flute, cello, and piano), they have commissioned many new innovative works from leading composers, and as Artistic Directors, Breslin and Hu founded the Walled City Music Festival in Northern Ireland, which is celebrating its 10th anniversary in 2019 as one of the most successful European music festivals. Sunday, March 17, 2019 | 4 p.m.
Gail Archer is an internationally known concert organist, recording artist, choral conductor and lecturer who draws attention to composer anniversaries and musical themes with her annual recital series. In 2008, Archer was the first American woman to play the complete works of Olivier Messiaen for the centennial of the composer’s birth, and Time Out New York recognized the performance as one of the “Best Classical Moments of 2008.” Archer is the founder of Musforum, www.musforum.org, an international network for female organists to promote and affirm their work. 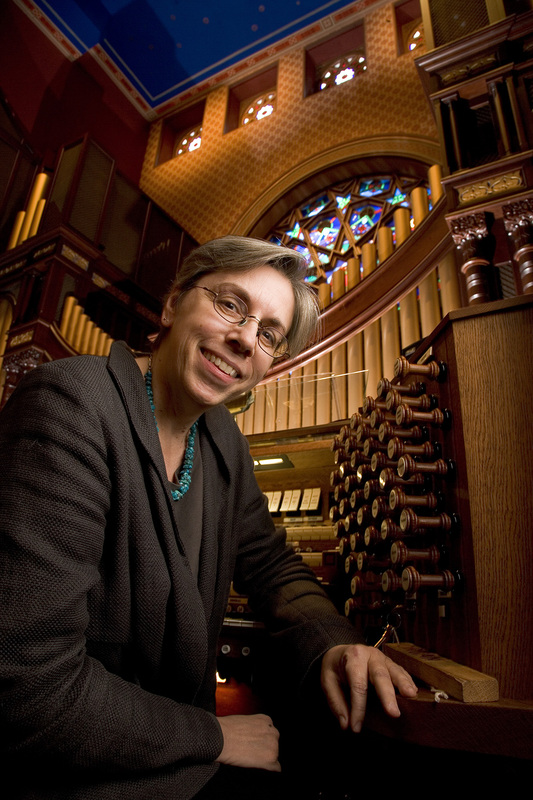 She is a college organist at Vassar College and director of the music program at Barnard College and Columbia University, where she conducts the Barnard-Columbia Chorus. Friday, April 3, 2019 | 7:30 p.m. Returning to Goshen for the third time, Norwegian bass-baritone Njål Sparbo is one of Norway’s most active and versatile singers, with an exceptionally broad repertoire of song, oratorio and opera. He has been awarded the Kirsten Flagstad Prize and the Ingrid Bjoner Prize, as well as the Grieg Prize for his contribution to renew the musical interpretation tradition of Grieg’s songs. 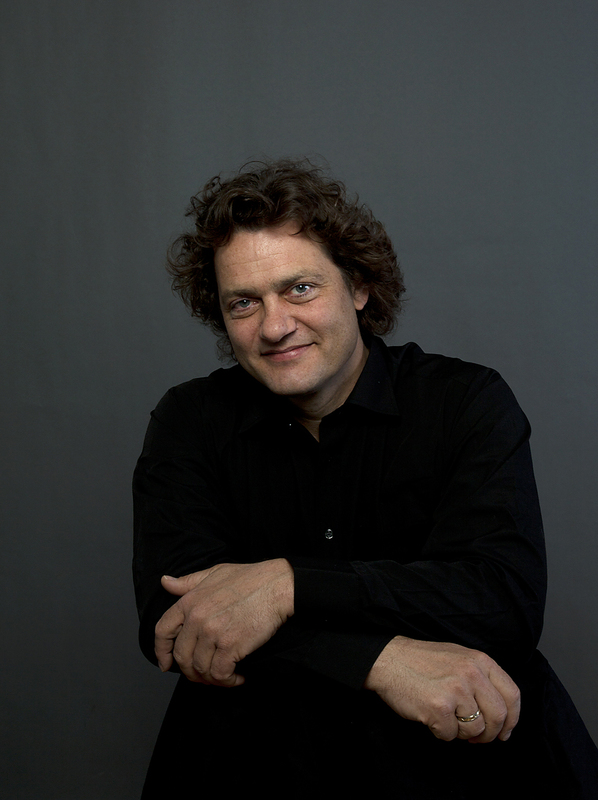 Also performing is Norwegian pianist, Einar Røttingen, who has performed extensively in major cities across Europe, the United States, Japan and China. Røttingen is a regular guest at the Bergen International Festival and Edvard Grieg Museum concert series. He has been awarded the City of Bergen Cultural Prize and The Bergen International Festival’s Robert Levin Festival Prize. Sparbo and Røttingen will be joined by other guest performers to feature magnificent vocal and chamber works by Edvard Grieg and other Norwegian composers. For more information about the concert series or the performers, please contact the Goshen College Music Center Box Office at (574) 535-7361 or visit www.gcmusiccenter.org.